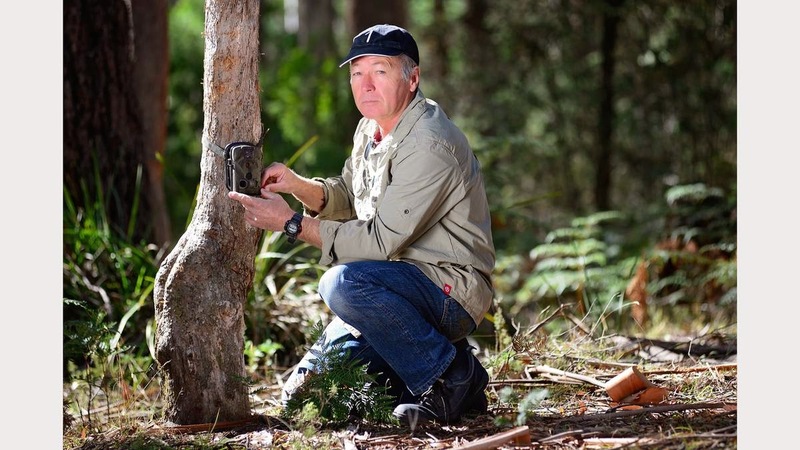 NSW man Michael Williams is on his eighth Toyota-sponsored trip in 10 years to the State searching for evidence the Tasmanian tiger walks the Apple Isle - 29 years after it was officially declared dead and gone. The last known thylacine died in captivity on November 7, 1936. "Initially I wasn't that much interested in the tiger and we did a book called Australian Big Cats: An Unnatural History of Panthers, which is folklore on the big cat mythology on the mainland," Mr Williams said. 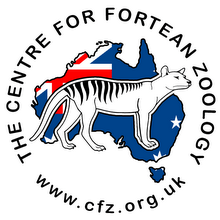 "While we were doing that, we started to get Tassie tiger reports and we started to follow that up. "I initially thought it couldn't exist and the quality of witnesses really surprised me. "When I'm dealing with multiple witnesses especially on the same event, I just don't think that everyone of them is lying to or hoaxing me. "When a husband and wife are sitting there and saying to me in 1994, 2004, or whatever, 'we saw three animals cross the road in front of us with a funny head, weird gait and stripes', I think they are telling the truth. "All up, I have spoken to about 30 to 40 people." Mr Williams said the last reported sighting he had received was 13 months ago when multiple witnesses allegedly watched a large adult male thylacine cross the road in the North-East. He said if the carnivorous marsupial was still around, it would most likely be in the North-West or North East. "The technology that I think will prove they do exist will be 'Joe Tourist' driving around with those crash cameras," Mr Williams said. "At the moment I am primarily collecting reports and trying to find locations, farms and areas where the highest probability of me finding the tiger is. "I'm looking for game trails to put cameras on." Mr Williams said there were five other people in Tasmania searching for evidence and was excited for what may be discovered. 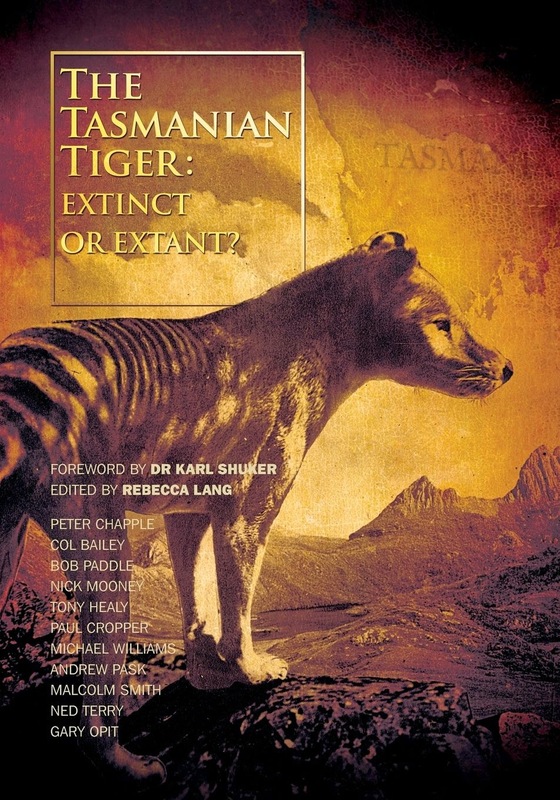 He said the best secondary evidence available was a coloured image of a thylacine's footprint, allegedly shot dead in 1990 near Adamsfield, published in Col Bailey's book. "The original photo is in colour which means there was an animal existing, after the black and white era, so it was up to 1991 that they were still around, we believe," he said. "What the museum does is play a subtle game with the truth, they go 'there is no secondary evidence'. "If you speak to either of the museums when they get scats, they say 'this could be a Tassie tiger'. "Their question is 'are you going to do DNA for it', and they say they 'don't have the budget'. 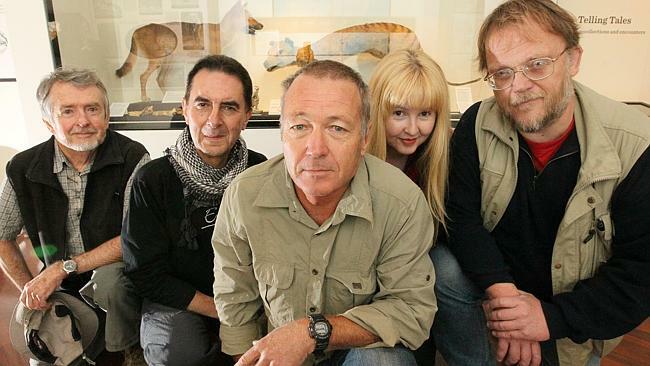 "If you go to the museum in Hobart they now use the term 'biological extinction', which is quite a weird argument. "It means that it has got such a small genetic pool it has very little effect on the local fauna." Mr Williams said he had been stalled by some Tasmanian private land owners, not wanting him to explore their land for various reasons. "Eventually, we think it is worth a book - and after finding some really compelling evidence," he said. "I think we will keep coming back for another 10 years. "By that stage we will either be going 'yes we proved it' or know we are just deluded." Mr Williams heads home on March 29 and is asking private land owners and those who believe they know where the animal is to call 0416 303 371. Read the full story at The Examiner.